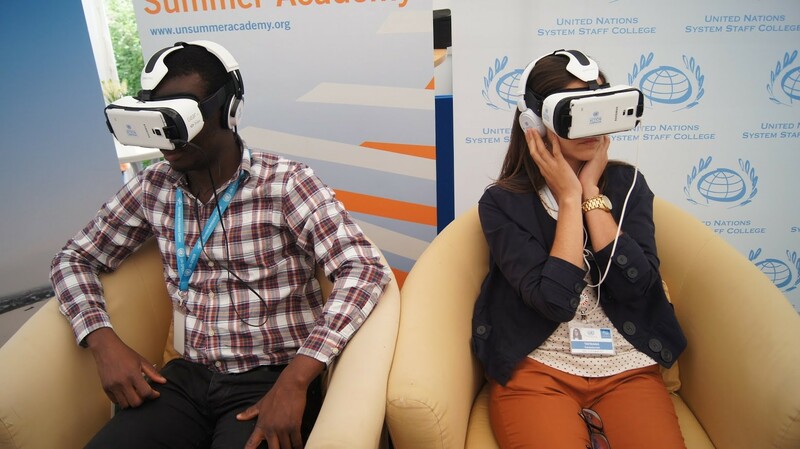 The UN Summer Academy (UNSA) is an annual 5-day programme that offers executive education, learning and knowledge exchange to those working to advance sustainable development approaches. 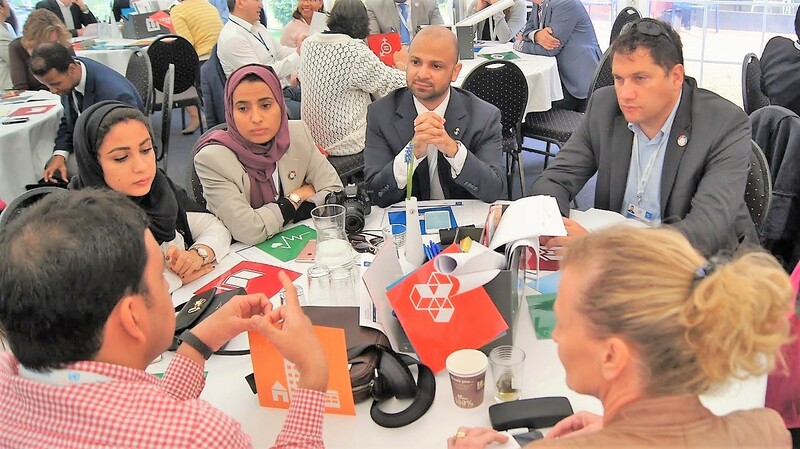 Combining academic rigour with cutting-edge thinking, it provides a platform for participants to engage in discussions on issues of relevance for the work of the UN and its partners in the context of the 2030 Agenda. Started in 2012, the UN Summer Academy takes pride in the strength of its faculty which includes former Deputy Secretary-General Jan Eliasson, current Deputy Secretary-General Amina J. Mohammed, former Chef de Cabinet Susana Malcorra, former Under Secretary-General Sigrid Kaag , former Assistant Secretary-General Sir Richard Jolly and various heads of UN Bonn agencies, including UNFCCC Executive Secretary Patricia Espinosa as well as German Development Institute Deputy Director Imme Scholz to name but a few. The UN Summer Academy fosters interactive learning through panel discussions, workshops, excursions and practical application labs (AppLabs) where speakers and participants examine relevant thematic areas and discuss a wide range of topics such as the work of the United Nations in more than 70 years and its relevance in an evolving global context as well as the core dimensions of sustainable development and implications for a diversity of actors. The previous UN Summer Academies have taken place in different UN cities such as New York, Turin, and Bonn. App (Application) Labs are solution-oriented workshops that help to gain practical handson experience. It promotes peer-to-peer learning and introduces approaches that are scalable and transferable. Multiple AppLabs are organised during the course of the Academy. The Story Fair is an exhibition of different organizations in the big UN Summer Academy tent to showcase their work on sustainable development. 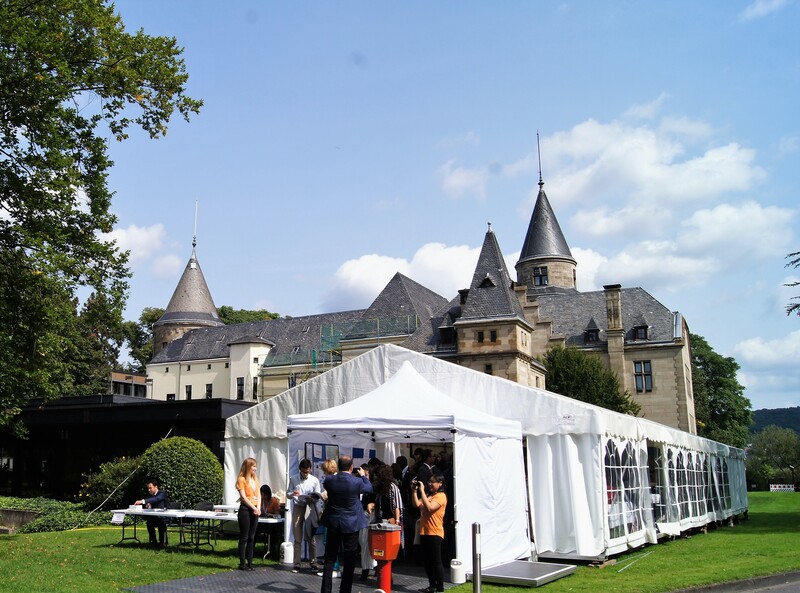 It provides an opportunity for participants to connect with Bonn based UN agencies as well as international organizations in a relaxed networking atmosphere. 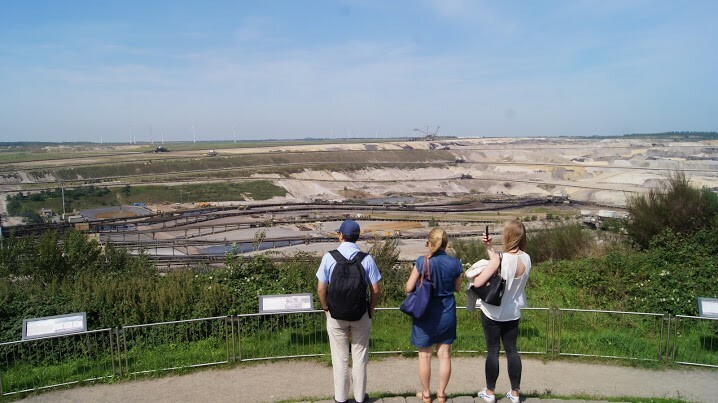 A daylong excursion in the surrounding of Bonn brings to the fore real-life examples of concrete sustainable development practices, challenges, and opportunities. 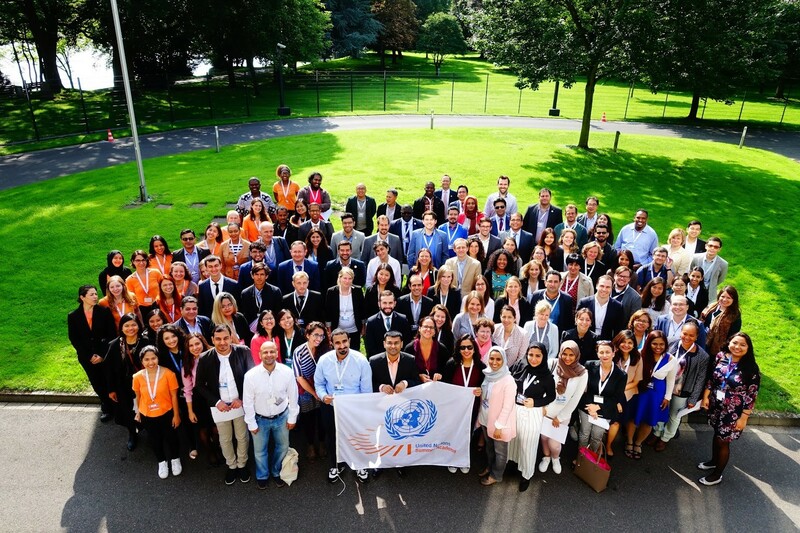 To see the press release for UN Summer Academy 2019, please click here. 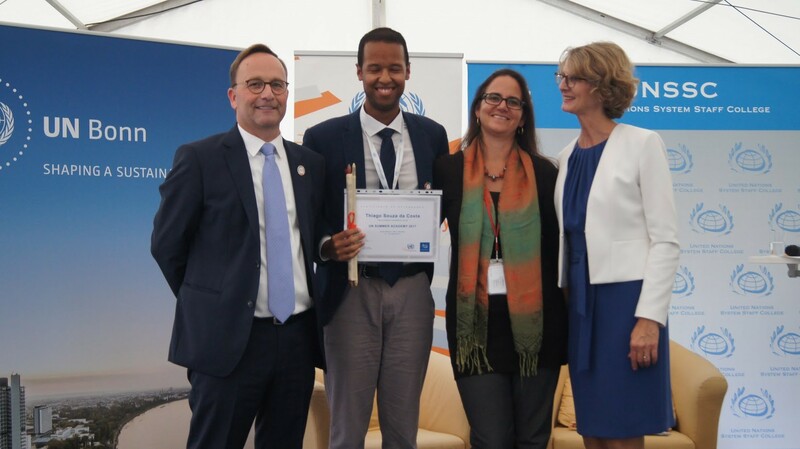 "I really liked the fact that the UN Summer Academy brought together a diverse group from so many different walks of life. It provided me with great insights." "I appreciate the good balance between the content, experience we were exposed to and the time available for networking and discussions. " "The week was inspiring, informative and amicable. Thank you"